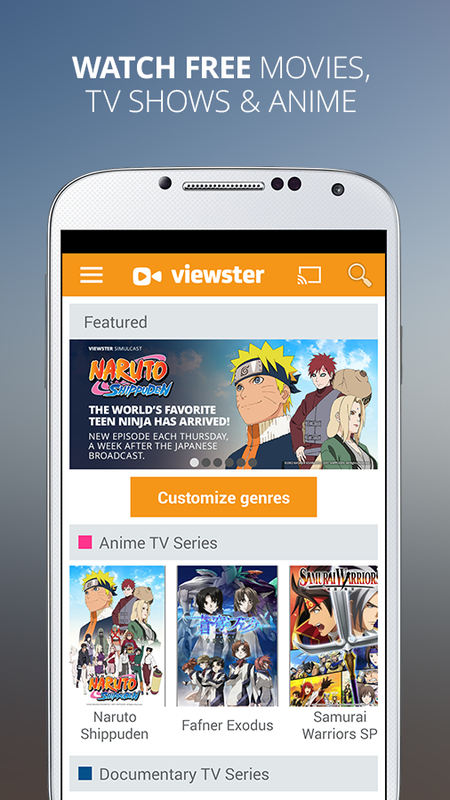 Viewster plays movies, TV shows and anime instant and free on your Android device. Developers often extend the selection of anime and honestly is the only thing useful and interesting since Crunchyroll kills us adding lots of publicity. Always good to have other options :). 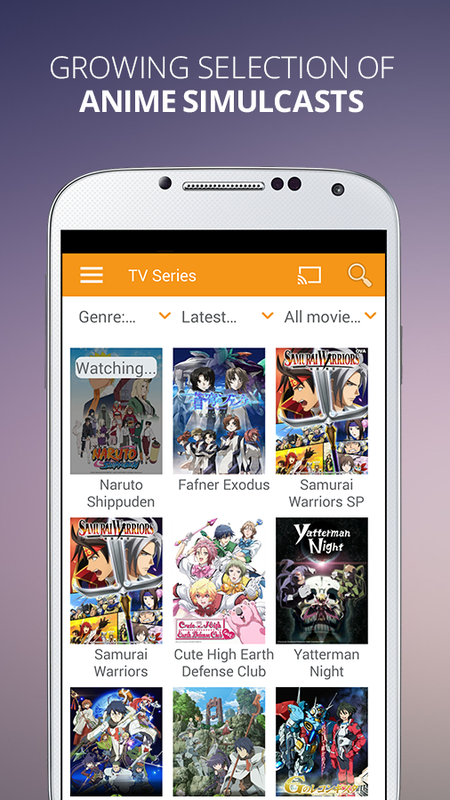 This application has its own channels with varied content but quite interesting as we mentioned before, its the anime. The films for example, are available in English, French, German and Spanish but there’s the problem. If you want to watch movies in Spanish, there are only some that are directly Spanish, no American productions translated or whatever. The rest of series and programs are fairly minor and for real, it doesn’t deserve it. If you want an application as an alternative to Crunchyroll, this can be a good choice. Note: This app and its content is free. Content available in French, German, English and Spanish.